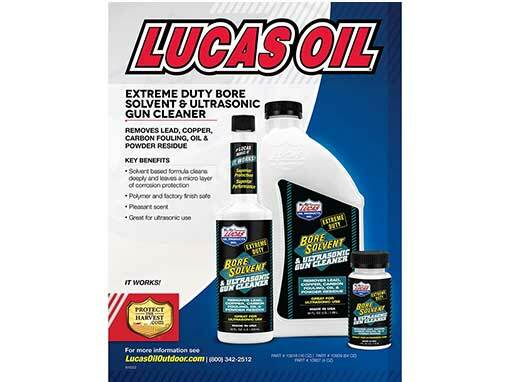 While browsing the Armalite website for an AR-10 Receiver Extension Tube and AR-10 Rifle Length Gas Tube for a project here on 308 AR I noticed a menu heading “Lucas Oil”. Lucas Oil is a brand I’m very familiar with. 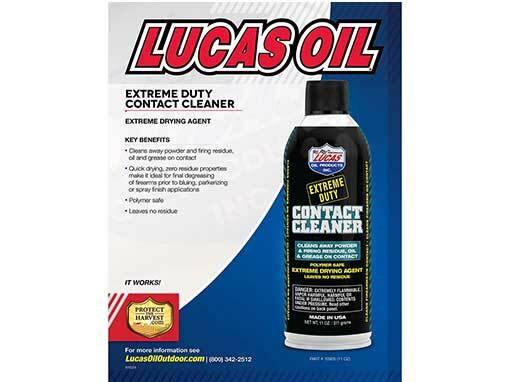 I use Lucas Oil Fuel Injector Cleaner in our vehicles. 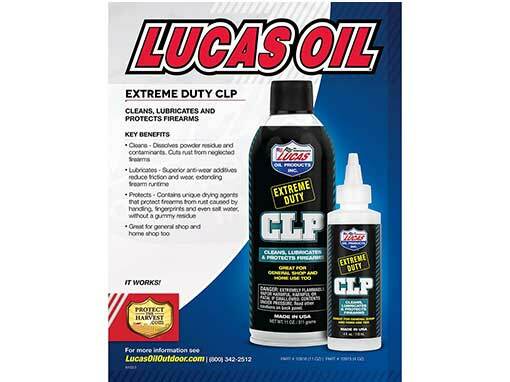 That said I had no idea Lucas made gun care products. In my world seeing the Lucas Oils, Greases and Cleaners on the Armalite website is a glowing endorsement. User reviews seem to agree. Needless to say I have an assortment inbound for review. Stay tuned. The Learn More buttons are actually links to Brownells Lucas Oil product pages. If you found this page useful please use the a button and visit Brownells. It doesn’t cost you anything but helps pay for our server and forum expenses. 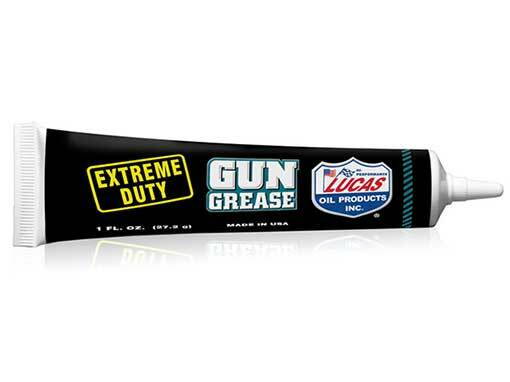 Amazon also offers Lucas gun oil and grease. 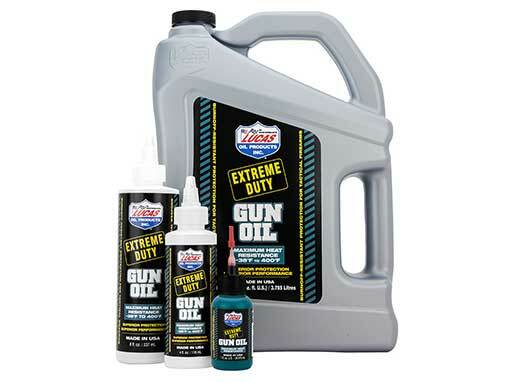 Used and recommended by major firearms manufacturers, Lucas Oil Extreme Duty Contact Cleaner’s consistent high pressure spray contains a unique blend of solvents and cleaning agents designed to blast away powder residue, grease, oil and other debris from firearm actions, slides, barrels and parts. Safe on your firearm’s metal finishes and will not harm polymers subjected to incidental contact. This unique formula displaces water, great for when your firearm is caught out in a rainstorm while hunting. Its quick drying, zero residue properties make it ideal for final degreasing of firearms prior to bluing, parkerizing or spray finish applications. The non-chlorinated, CFC free formula dries quickly and leaves no residue. Read entire label before using this product. Ideal in heated units, flash point of 210° F is much safer than other products.